Could you buy a house like this? 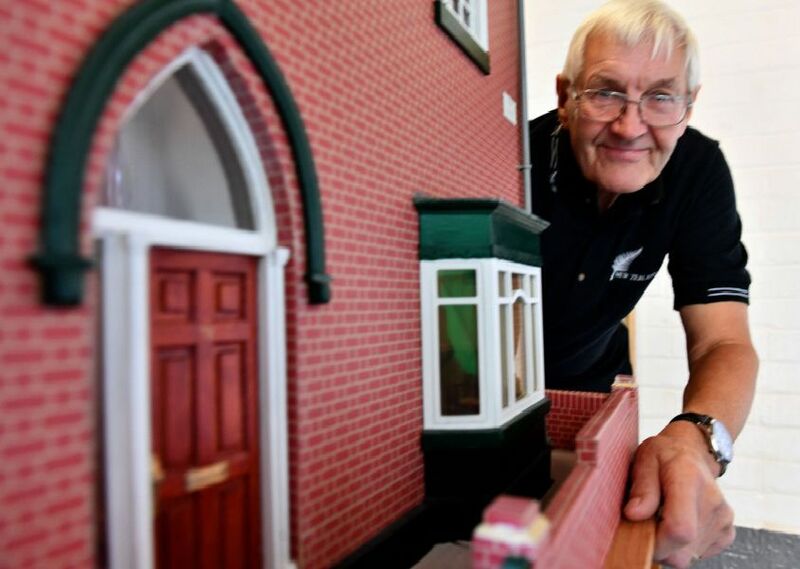 Wally Nanson is searching for someone to take on his amazing replica of a Roker Avenue house, which he and his family called home for almost 40 years. The incredible model was started by the 76-year-old when he retired - but now that he and his wife Olive have moved somewhere smaller, the model needs a new home of its own. Take a look at our photographs showing the minute detail of Wally’s labour of love. The house now needs a new address. Wally began his work on the house when he retired due to ill health. The house is a replica of the home where he lived for almost 40 years in Roker Avenue. But there's no room to take the model to his new, smaller, home where he will live with wife Olive.